I’ll talk about the challenge of creating a video game, the ups and downs, the tools I use and how I tackle all the issues I encounter. 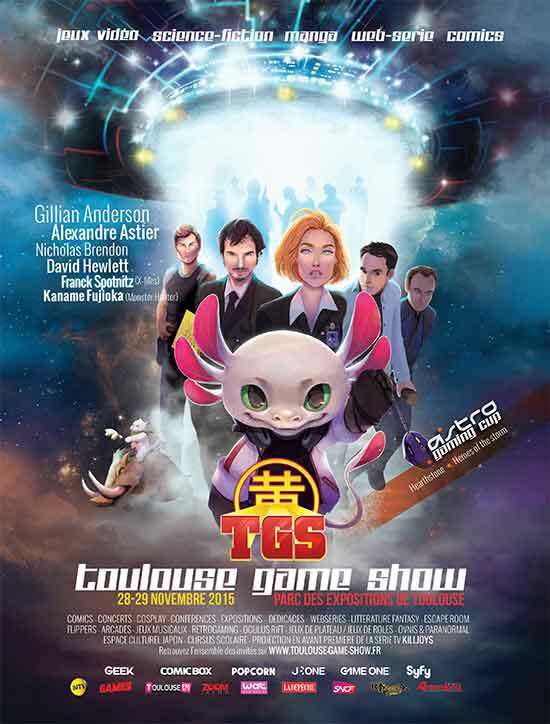 I’ll have a booth in the Indie Game Zone with lots of my friends and colleagues of Toulouse Game Dev. You can test the game, talk with me and meet awesome indie game developers! And of course there are tons of other things to discover.